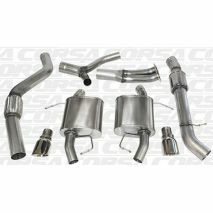 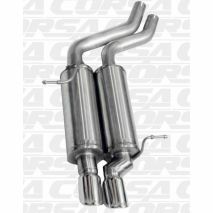 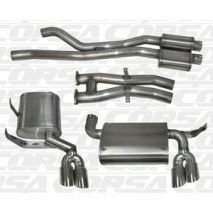 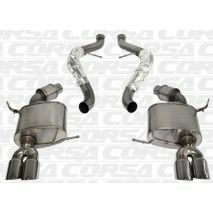 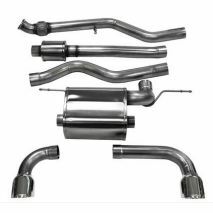 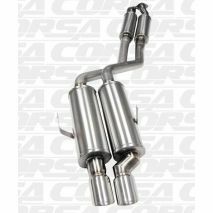 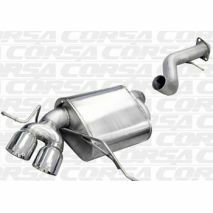 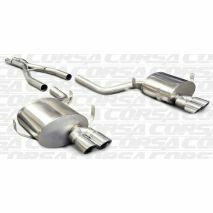 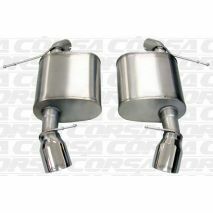 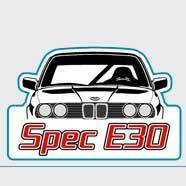 CORSA Performance is the market leader for premium exhaust systems through advanced engineering and innovation. 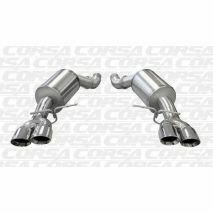 CORSA Performance Exhausts focuses on delivering the best of what you want to enhance your driving experience. 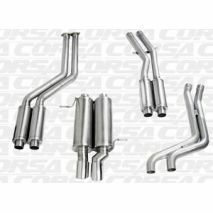 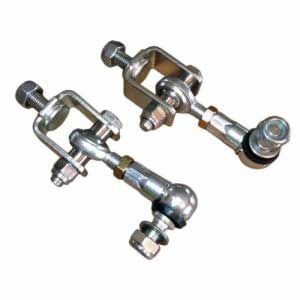 Corsa systems come with top quality TORCA Clamps, that are also 304SS, and instructions that feature actual full color photos to make your install as simple as possible.